Criminal Justice Reform (Bail Reform) has been sweeping the country...most notably in states like New Jersey and New Mexico where the overhaul of their bail system has law enforcement and citizens worried about public safety. Based on the premise of reduced costs to states and fairness to the "indigent", legislators are falling for it...and endangering their constituents and law enforcement in the process. Criminal Justice Reform has been marketed around the country as a better system for those criminally charged, but in reality these reforms end up weakening accountability in the criminal justice system by fundamentally making it easier for repeat criminals to get out of jail – all while leaving the victims behind. Disguised under programs that promote "personal bonds" and "unsecured bonds,” these unaccountable pretrial release programs are destroying criminal accountability, reducing judicial discretion, and making our communities less safe. To compound the problem, new ”black box” computer algorithms are supposedly going to be able to predict who is going to commit another crime and who is going to flee. These computer algorithms have already been found to not only be ineffective but also unfairly racially profile defendants. In fact, 110 Civil Rights Groups have demanded an end to the use of these programs for pretrial release decision making and sentencing. 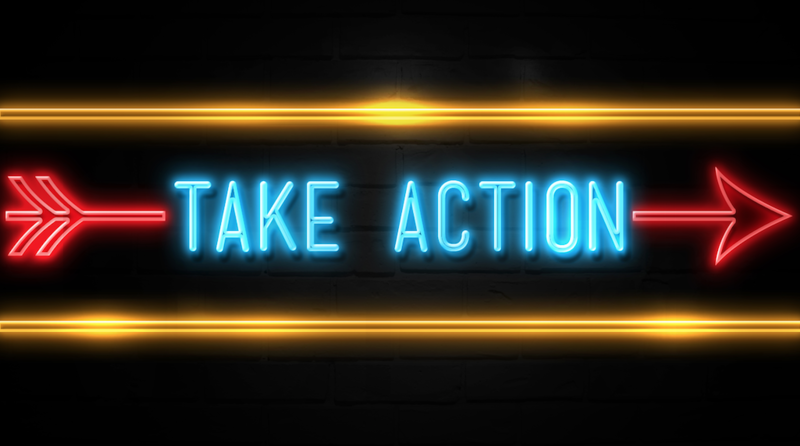 You can help us Take Action and restore accountability, simply use our "Action Center" to view the issues and contact your legislators...with two simple clicks. Once logged in, you can click the drop down to view what legislator’s your message will be delivered to. Act Now! Send a Letter!